Can you trust a VC who never tweets? The investor and founder relationship is about trust and today, that trust can be established through social media. I regularly engage with thought leaders and entrepreneurs through social networks, and I increasingly receive pitches through Twitter, some of which have led to in-person meetings. These entrepreneurs regularly say, “I’ve read your tweets and blog, and I’d like you (and IDG Ventures) to be involved with my company.” In turn, I have better access to entrepreneurs who are in a position to choose which VC(s) they’d like to work with. Remember, it only takes one very successful company to make a successful fund, so why not increase your opportunities to discover high-potential investments through the most popular channels of today? So can you trust a VC who doesn’t tweet? My opinion is no. Like with all industries, venture capital has evolved. In the year 2014, VCs have to participate in social networking or get left behind. Good info, I agree that Twitter is one valuable yardstick and can be used to indicate what sort of character a person is. But if a person doesn’t have an active Twitter account, they may still be a valuable, trustworthy person. For sure you can trust a VC who doesn’t tweet. They are relationship builders and can build relationships in lots of ways. It helps for them to be on twitter and know what’s trending, and read the news on twitter, but i don’t think they HAVE to tweet. But they do have to be connected and network with lots of people including entrepreneurs. I generally agree. What about VCs who don’t blog? I’ve resisted thus far for a number of reasons. how about an entrepreneur who doesn’t tweet? Nonsense. Having a social media footprint shouldn’t mean squat when it comes down to doing your job as a VC. Some VC’s like Paul Lee of Lightbank recently cut back on Twitter because it was a drain on his personal life and I did the same. I use to follow a ton of well known VC’s on Twitter but was forced to unfollow them because I realized that Twitter was little more than a tool for narcissism and a complete mental drain. How do I know this? Go through the Twitter feed of a popular VC that you follow and count how many tweets actually have value in them beyond entertainment. Twitter is not some kind of magic tool for VC’s to get exclusive deal flow either. The best deals are still in the form of prior relationships and warm intros. At the end of the day, I won’t allow how many followers I have define me as a good or bad VC. I want entrepreneurs to judge me by how much real world value I add to their startup through mentorship and support. I totally agree, Phil! 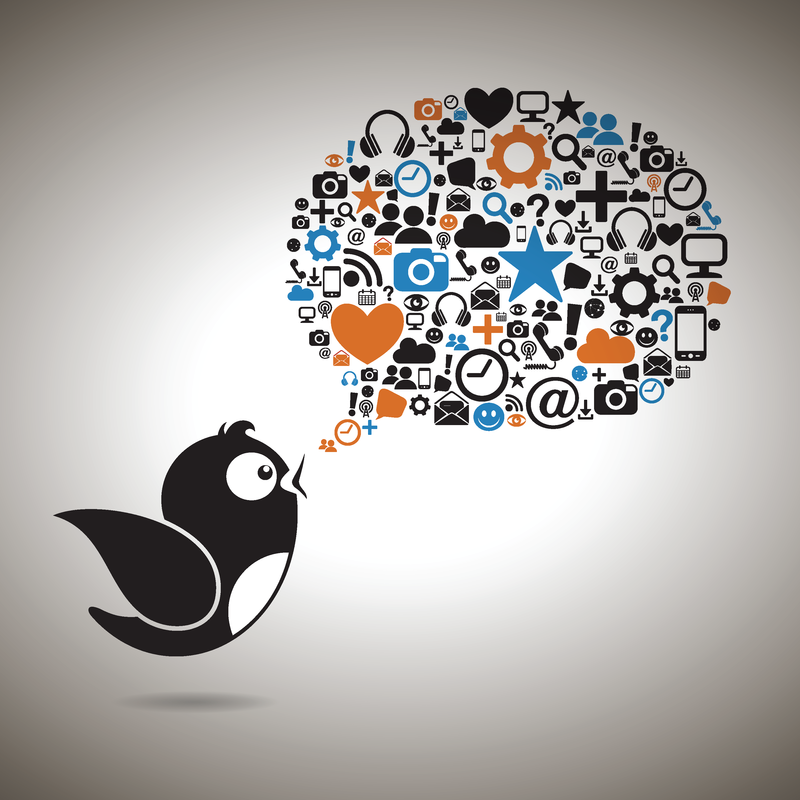 Twitter is one the most important social networks for VCs to utilize because it is a great way to connect with Entrepreneurs. 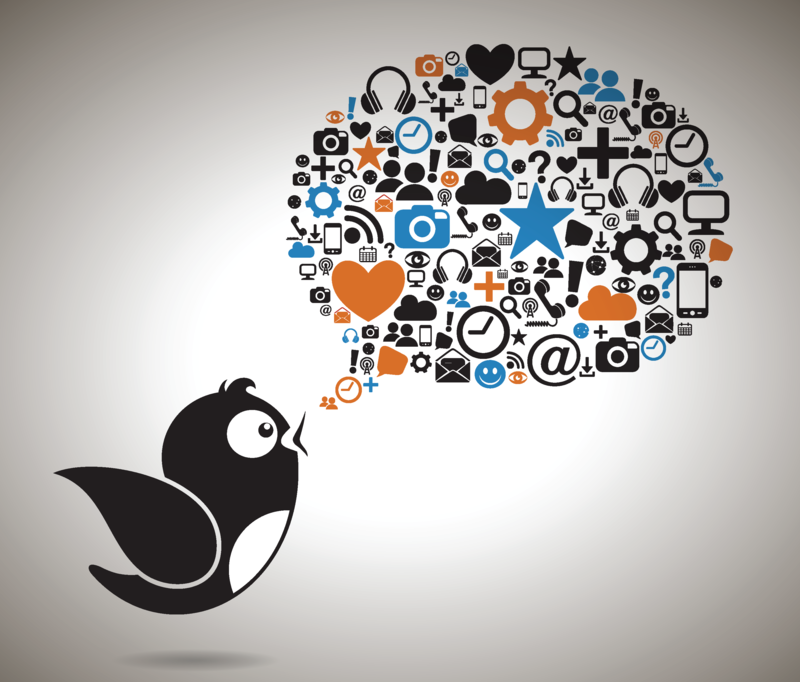 Having a voice on Twitter is essential to building trust and demonstrating business style. Also, a strong network of followers on Twitter shows credibility in 2014. Sequoia's Roelof Botha: Venture Capital's Most Under-the-Radar Top Tech Investor?